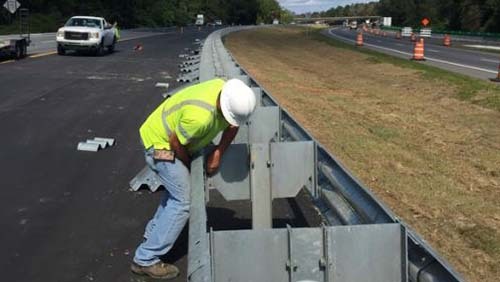 Full service highway guardrail solutions including installation and repair services, guardrail removal, reset and more. 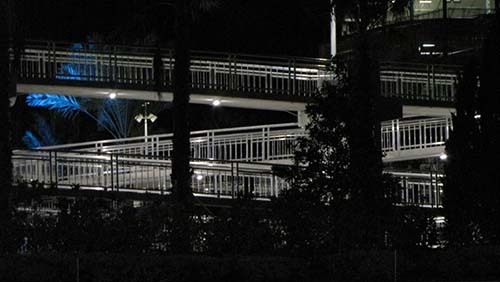 Cable rail system solutions for your property including installation and repair services. 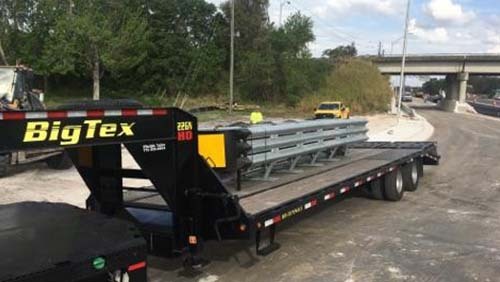 Prompt and cost-effective installation and repair services of life saving crash cushions/attenuators. Construction services for small and intermediate bridges including joint repair, bridge rehabilitation and more. 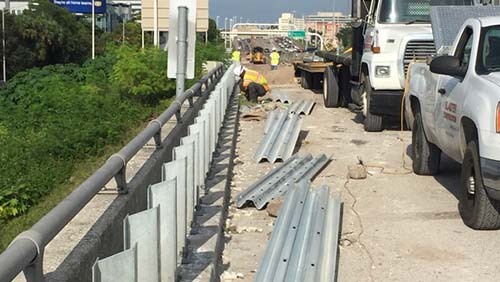 C. Slagter Construction, Inc. performs work throughout the State of Florida specializing in Guardrail and Bridges. 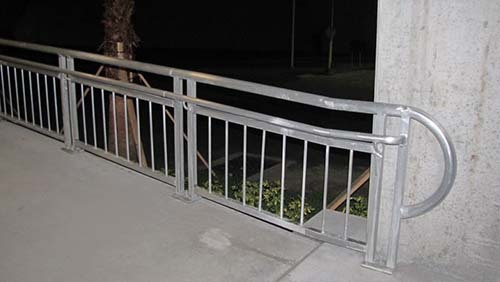 C Slagter Construction was founded in 2005 to fill a void in the marketplace as a guardrail, cable rail, and decorative rail contractor. We are a Florida Corporation and as of February 2016 have received our Disadvantage Business Enterprise (DBE) Certification as a female-owned business. 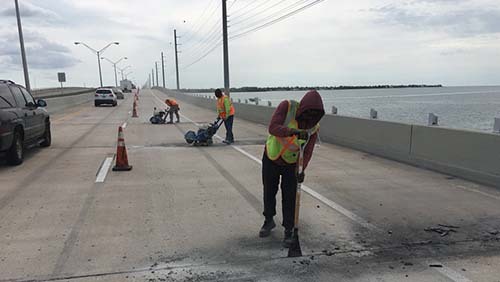 As subcontractors we have worked on and completed projects of all sizes, from small to multi-million dollar, and worked for owners including FDOT, FL Turnpike Authority, Florida counties, local municipalities, as well as private development and commercial contractors. 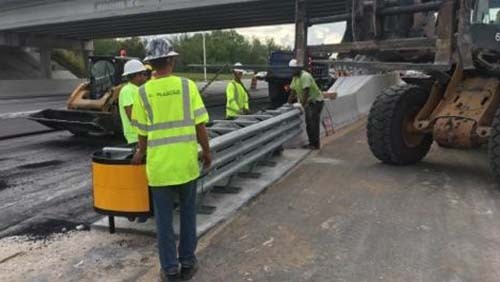 We continue to grow, and have expanded our business beyond guardrail installation to include work on small and intermediate bridge rehabilitation. 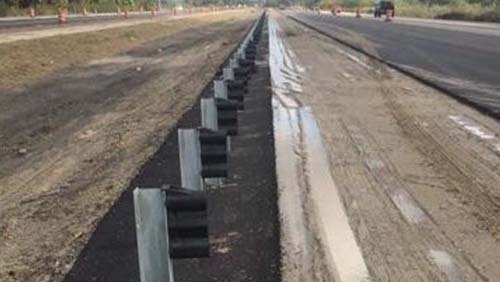 C. Slagter Construction has over 10 years of experience in a variety of highway construction projects.